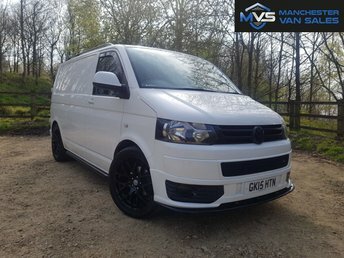 Find your perfect make and model of vehicle at Manchester Van Sales, just 10 minutes from Middleton! 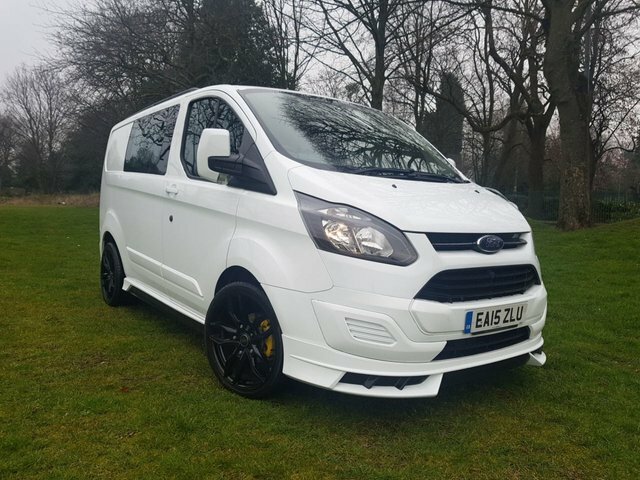 The drive to our site in Greater Manchester is simple and takes no more than 10 minutes if you follow Victoria Avenue and the A664 straight to Moston Lane, where our team of auto experts are waiting to help you get the best value for your money! 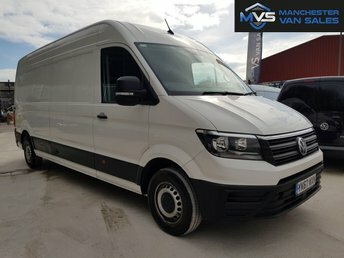 A reputation for excellent customer service is something we, at Manchester Van Sales, take great pride in and you can count on us to ensure you are completely satisfied before driving from our forecourt with your perfect make and model of vehicle. 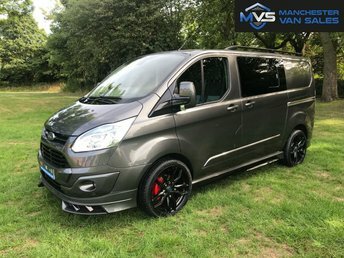 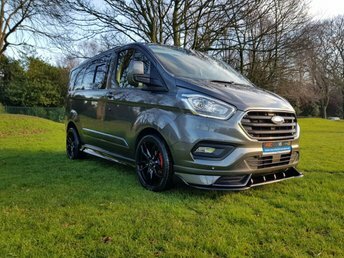 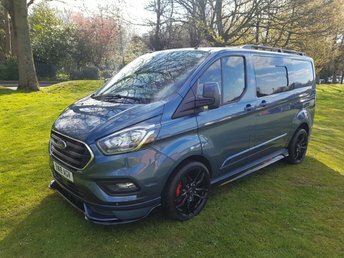 If you are struggling to find the vehicle you have been searching for, rest assured that Manchester Van Sales offers a vast range of used vans for sale near Middleton, and we are sure to have the one for you. 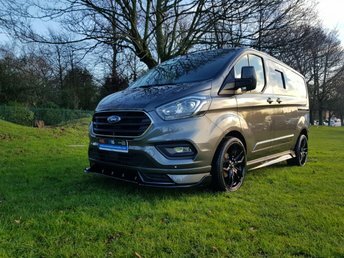 Take the opportunity to browse our stock online and find a used van near Middleton that is perfect for you, whatever your budget or situation.